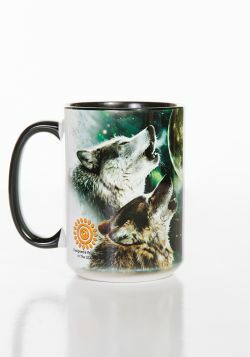 This Three Wolf Moon mug is the perfect way to show off your favorite Mountain art from the living room to the board room. 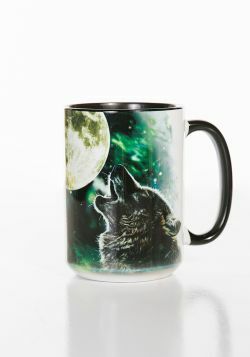 This Three Wolf Moon mug is the perfect way to show off your favorite Mountain art from the living room to the board room. 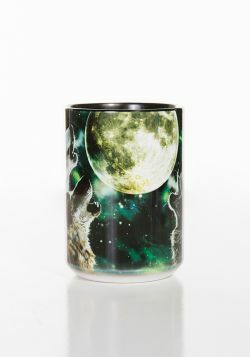 We have transformed an ordinary everyday object into a piece of cool and unique art.